One of the most powerful and important cities of ancient Mesopotamia was Babylon, the city that was nestled in-between the two river systems of Tigris and Euphrates. The ancient civilization of Babylon is regarded as the earliest cradle of civilization by historians. It was the capital city of 10 Mesopotamian dynasties and was conquered by a host of invaders who were probably drawn to this splendid city for its fertile land, rich culture, inventive people and architectural marvels like the Hanging Gardens. The ancient Babylonian Civilization is also considered as the cradle where literature, science and writing flourished. Babylon’s ruins still possess a certain mysterious charm and bear testimony to the golden and mystical bygone times. 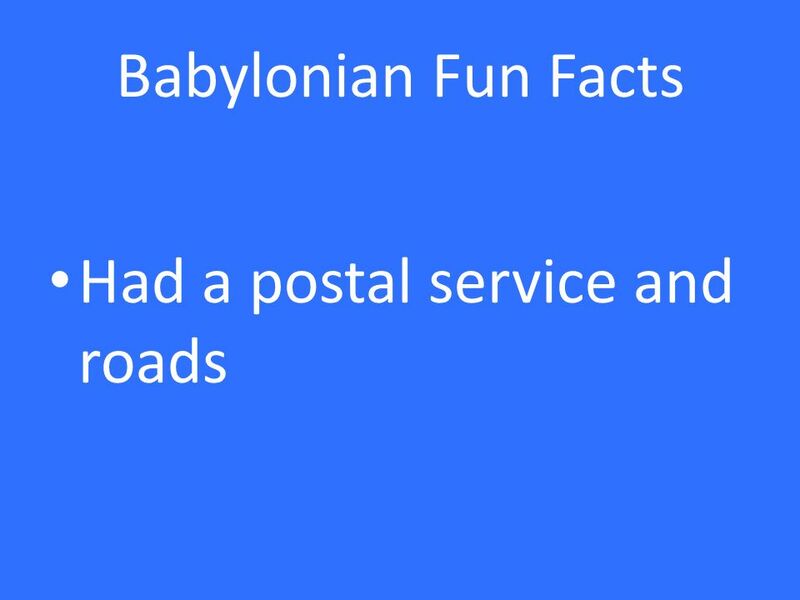 The post of today will bring 21 facts about Babylonian Civilization that you may want to know. The ancient city of Babylon will always be known as the city where numerous life changing inventions took place, and, surprisingly, are used even to this day. The Babylonians were a civilized society and had planned houses made of bricks. Their temples too were constructed using glazed bricks. This was done for beautifying temples and other prominent buildings. The use of bricks can easily be dated back to the middle of 1800s BC. Other noteworthy inventions include writing, as well as the development of newer concepts in architecture like arch and dome. The Babylonians were the first to use sail for propelling their ships and boats, as well as the first people to use seeder plow for aiding farming. 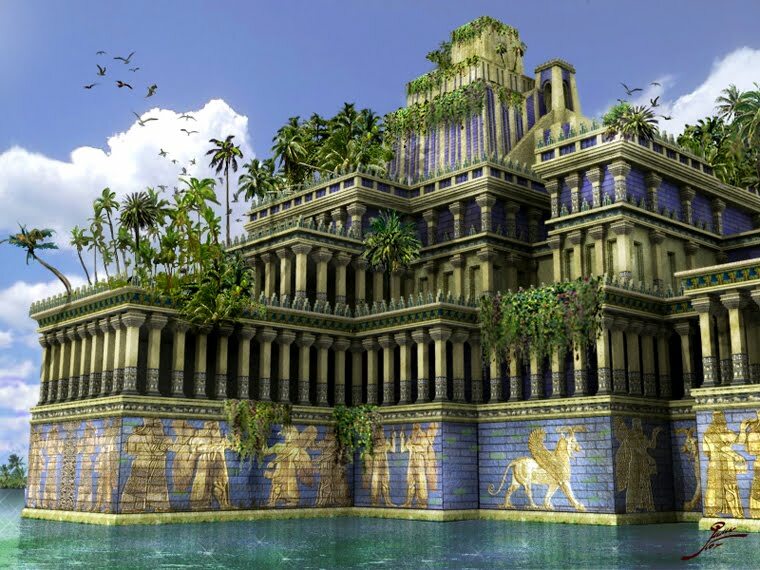 Considered as one among the Seven Wonders of the ancient world, the Hanging Gardens of Babylon were a jewel created by Nebuchadnezzar II. These gardens were built for his wife’s Amyitis who always wished to live in an ornamental lush green place that reminded her of her motherland, Media. However, in modern times, the beauty of these gardens has ceased to exist and much lies in ruins, thanks to the 2nd century earthquake that destroyed the garden. Hammurabi introduced the first unified code of laws to rule and govern his people. 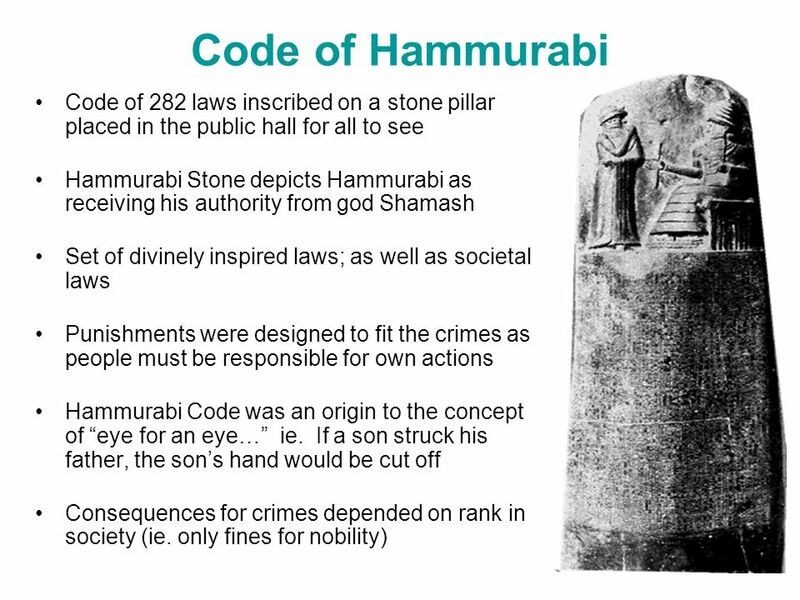 This sixth king of the First Babylonian Dynasty (Amorite Dynasty) ascended the throne in 1792 BC and introduced the new law codes we all know as the Code of Hammurabi or Hammurabi Code as a way to strengthen the societal structure of ancient Babylon. These codes dealt with all kinds of crimes and offences, and were created so as to make the people feel close to their king. 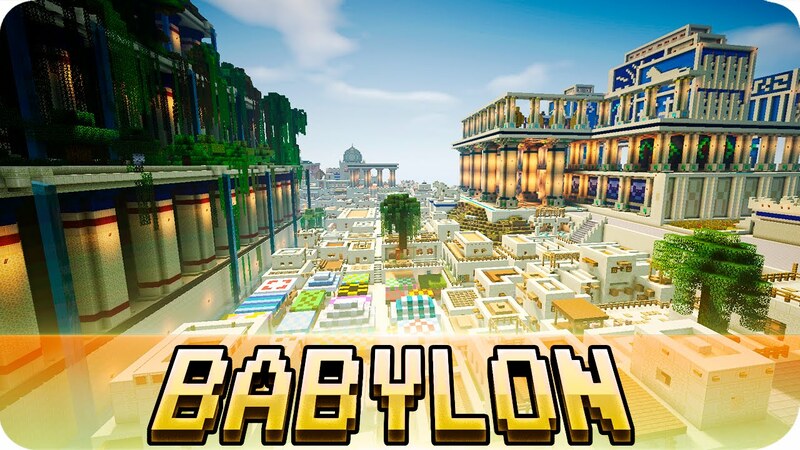 The most desired city of the ancient world, Babylon was considered an enigma by one and all. It was a city that attracted many conquerors that wished to experience the city’s grandness. 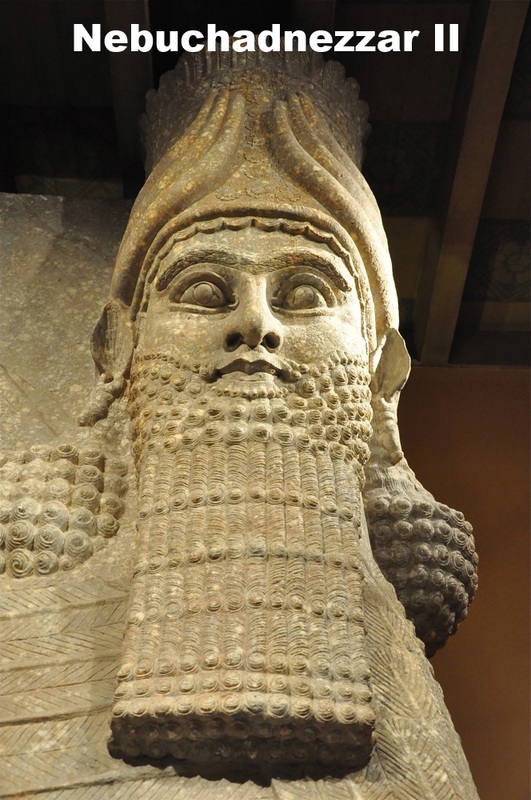 Babylon was ruled by 10 dynasties, the most prominent among them being Hammurabi and Nebuchadnezzar. It became the birthplace of many glorious inventions that included writing, literature and science. The ancient city of Babylon, though, attacked numerous times, always rose and fought back to regain its glory. Babylonian civilization thrived amidst bloody invasions and wars. But, it never ceased to die. 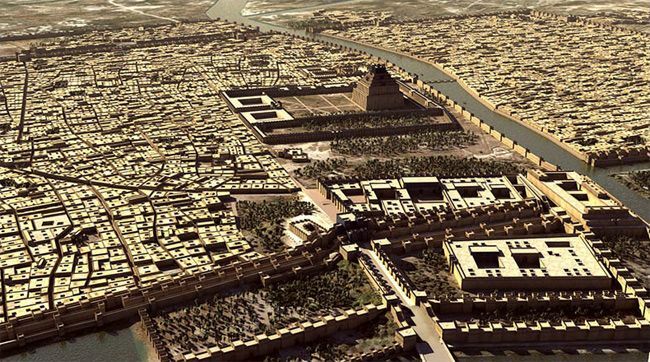 From 1770 to 1670 BC, Babylon remained as ancient world’s largest city housing a population of more than 200,000. In its prime, the city was rumored to have been spread across 2200 acres of land. Ancient Babylonian religion placed much importance on gods and temples. Babylonians believed in the daily worship of gods, each of whom was offered daily prayers at his own temple. It was common for priests to carry rituals and festivals in honor of gods. Every Babylonian city had its own god and temple equipped with terraces and walls. The temples were a prominent part of Babylonian Civilization, and according to the law code of Hammurabi, each temple had its own personnel, slaves, animals and land. Temples also acted as banks. The Babylonian society was divided into three classes of people, namely – awilu comprising of people from the upper strata, wardu comprising of slaves, mushkenu comprising of such free people that belonged to the middle strata between awilu and wardu. Babylonian culture was complex as far as classes were concerned. While, most slaves comprised of prisoners of war; there were a few free citizens, who, too, could be turned into slaves if they committed some crime or offense. Even children were sold off as slaves by the parents in such cases where they could not care for them. 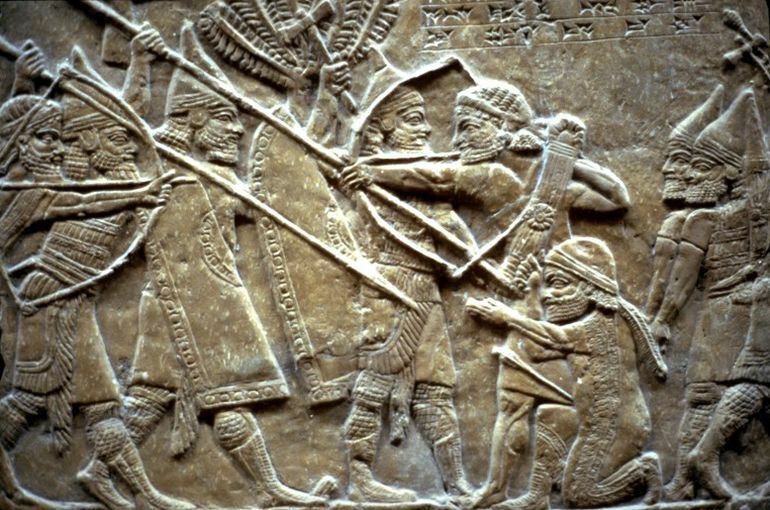 The military of ancient Babylonians was comprised of professionally trained soldiers who were taught new forms of warfare including war tactics and weapons. Wars and tensions were a common phenomenon in the ancient world, and as such, most civilizations invested hugely in their military. 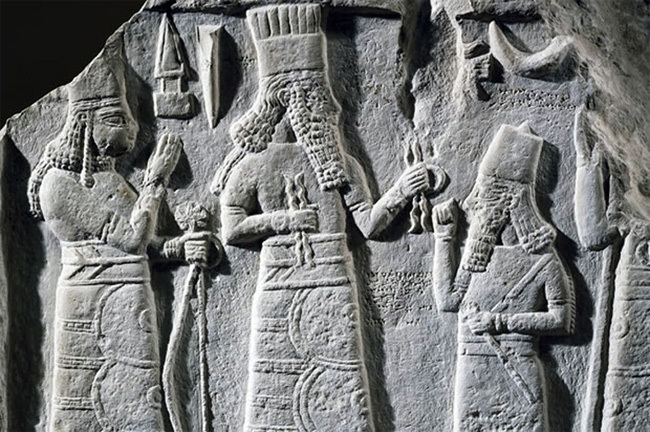 The Babylonian military personnel were ruled over by a monarch and protected the city from invasions. It was Hammurabi who created the first empire of Babylon when he ascended the throne in 1792 BC. He built a strong military and trained them to use numerous kinds of weapons. 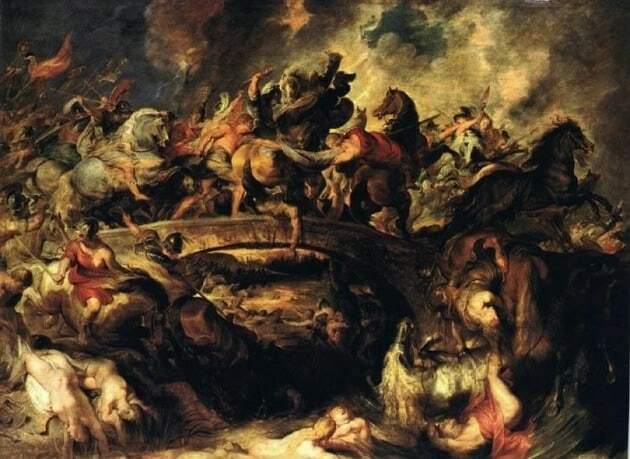 In the Battle of Opis that was fought in 539 BC, between the Persian king Cyrus and the Neo-Babylonian King Nabonidus, Persia emerged as the winner while Babylon lost. Cyrus, after winning the battle, took over the throne from Nabonidus and was declared the new king. 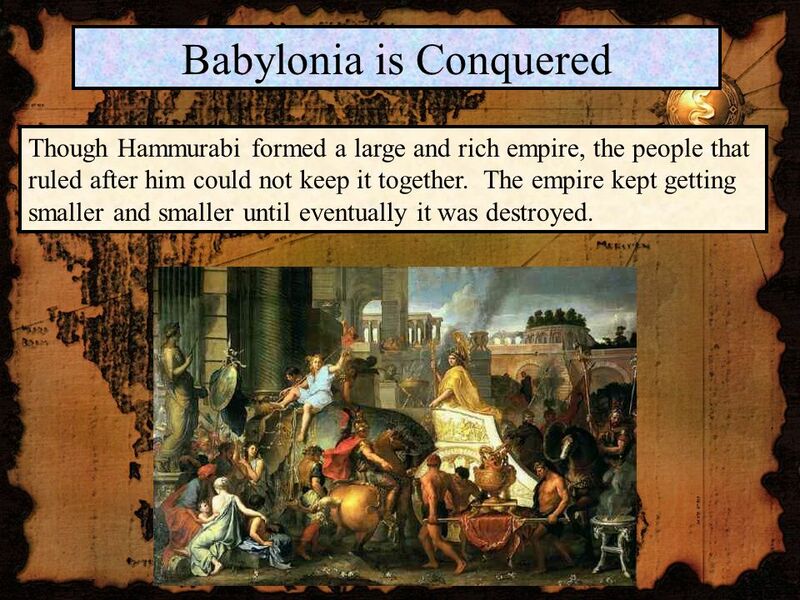 After his ascension to the Babylonian throne, Babylonia ceased to exist as a sovereign state. If the Babylonians hadn’t discovered the concept of sales contract, we would still be relying on primitive methods to conduct our daily and business affairs. These ancient people first introduced this system of entering into a contract whenever a sale was agreed upon. The Babylonians made use of such deeds in selling property. And, it was mandatory for everyone that entered into a contract with the other person. The concept of using seal on a contract was also invented by them. Ancient Babylon was also the birthplace for epics and myths like Gilgamesh and Enuma Elis, both masterpieces of writing. Both these epics were recorded on clay tablets and written in Cuneiform. 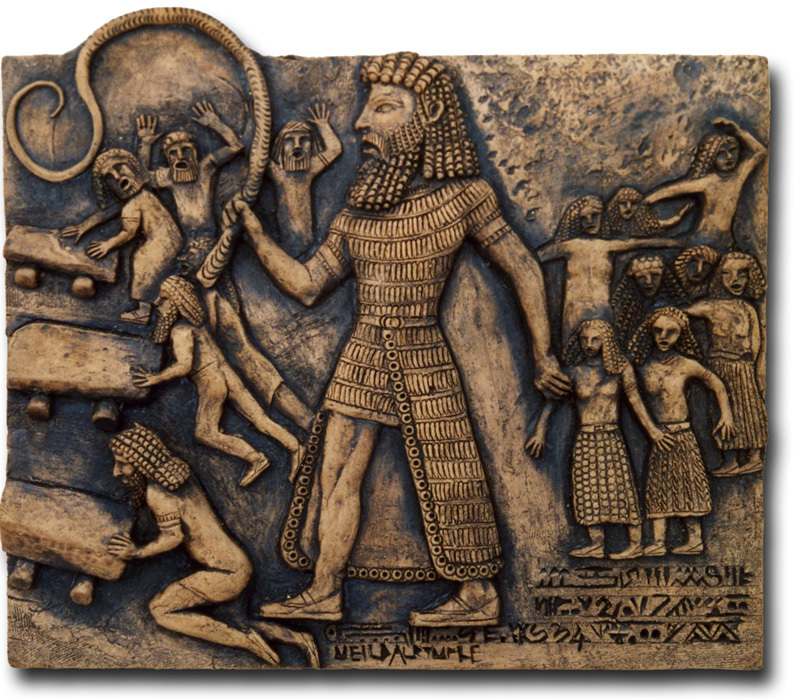 While, Enuma Elis was a myth whose focus of attention was based on the chief god Marduk, and the belief that humans were created for servicing the gods; Gilgamesh focused on the hero Uruk who lived in 3rd century BC. It consisted of the long tale about Uruk and its text is available in 12 tablets. Babylon was conquered by numerous invaders, one among which was the greatest generals of all times – Alexander the Great. In the Battle of Gaugamela, Babylon’s last Persian King, Darius III was defeated and his reign ended. This marked the beginning of another glorious chapter for Babylon as Alexander did a magnanimous job for the upliftment of trade and commerce as well as education. After his death, Babylon became volatile once again with the Diadochi, Alexander’s generals starting the Wars of Successors. This great city was ruled by multiple dynasties after Hammurabi’s reign ended, like, the Assyrians, Hittites, Kassites and Chaldeans. The Assyrians ascended the throne. Then followed the attacks by the Hittites who came from Asia Minor, and drove away the Assyrians in 1595 BC. This was followed by the invasion by the Kassites of Iran who drove away the Hittites and ruled over Babylon for more than 430 years. Lastly, the reign shifted to the Chaldeans in the 11th century when they drove away the Kassites and started a new era in the history of Babylonian empire. It may come as a surprise, and you may not know, but, communication was highly developed in ancient Babylon. The empire had a complex road as well as postal system. There were messengers specially appointed for carrying important letters, and for them, relay stations were built. These letters were important commands and orders from the king and his appointed officials. The scribes were highly educated and wrote letters and reports on behalf of the king. A writing system was quite developed in ancient Babylon and it was called cuneiform. 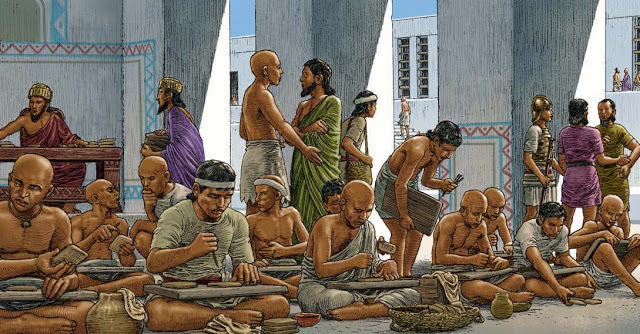 Based on this, the Babylonians founded the system of record keeping in various fields like law, recipes, religious texts, all of which were maintained on clay tablets. Commercial record keeping was in practice, and it was the Babylonians that started the whole trend. Nebuchadnezzar II of Chaldean Empire started a whole new and flourishing chapter for Babylon in 605 BC. His empire ushered in what we now know as the Neo-Babylonian Empire that flourished under his rule. It was during his time that decorative and magnificent buildings, gardens, temples and other monuments were constructed. He contributed a lot towards beautifying the city. Some exemplary architectural works of his time include the Ishtar Gate. Unlike in other empires, where women were not given freedom to live their life as per their wishes; in Babylon, they enjoyed quite a liberty. Babylonian women could become priests, had property rights, could sell wine as well as become the owners of their own business ventures. A woman in Babylon also had the right to seek her husband’s support and even ask her father for dowry. 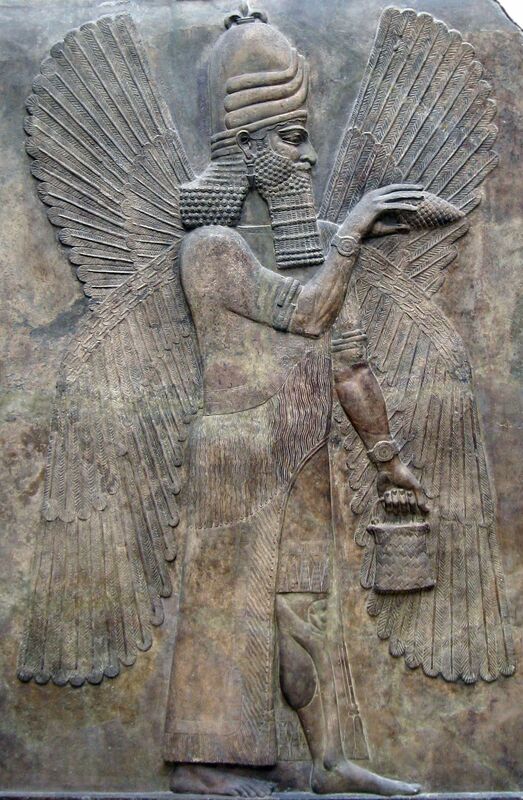 The Babylonians worshiped a number of Sumerian gods, but, Marduk was the greatest of them all. He was worshiped as the ‘king of the gods’ and his son Nabu was worshiped along with him. Marduk had a huge temple dedicated to him as he was worshiped as the city god. His temple was named the Temple of Esagila. The temple was believed to have been built by the gods and had a seven platformed ziggurat. The Sasanian Dynasty ruled over Babylon from 224 to 651 AD. It was driven out by Muslim attackers when their King Khosrau II was executed in 628. In 7th century AD, the Muslim invaders founded the Rashidun Caliphate that grew in power and took over the reign of Babylon and the Middle East. A Babylonian man had the luxury to worship his own personal god that he believed in, rather than pursuing what the state or the king commanded. It was only during festivals that he witnessed a ritualistic worshiping of the gods. As far as Babylonian religion was concerned, every Babylonian could worship his own god and had the liberty of making offerings that were regarded as a bribe to please the god that he worshiped. It was more like a business relation wherein the worshiper offered something to the god in return for a favor, like good health and wealth. It was a common practice to abandon a personal god if a worshiper’s prayer wasn’t answered. In ancient Babylon, scribal education was given to only such boys and girls that belonged to rich families. This type of education was probably the only form of education in ancient Babylon. Scribes were trained in schools. Children belonging to lower classes could never become scribes. For a child to become a scribe, it was a common custom to send him to the school at a young age of nine years. While in the school, he would follow a strict disciplinarian life. The school was called the tablet house and had a main teacher along with a group of other teachers who specialized in various aspects of writing. While under training, a student had to learn texts and also the techniques of copying tablets. Babylonian civilization was much ahead of its time, and had many novel systems that the modern day world still uses. It gifted us the Hammurabi Code, hanging gardens, road and communication system, planned city houses, cuneiform, and a lot more that we have already discussed. Hope, you all liked reading this article. Do share your feedback in the comments section below!